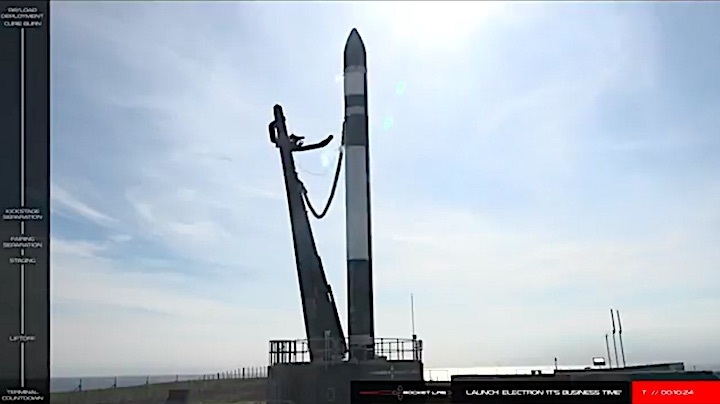 Updated 9:20 a.m. Eastern Nov. 11 with post-launch statement. 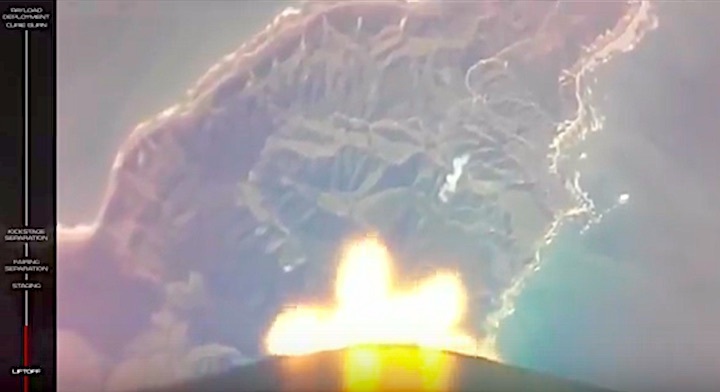 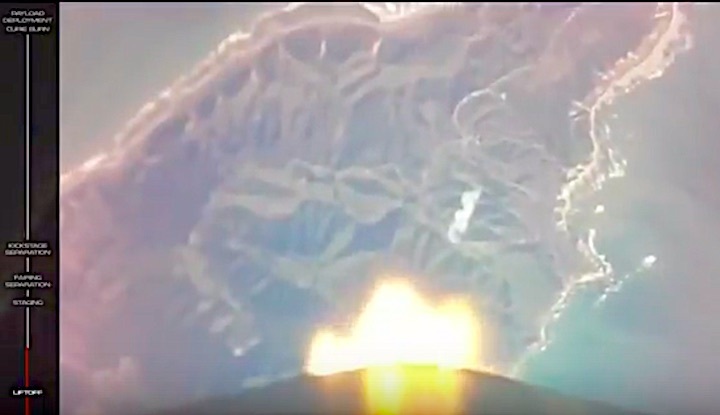 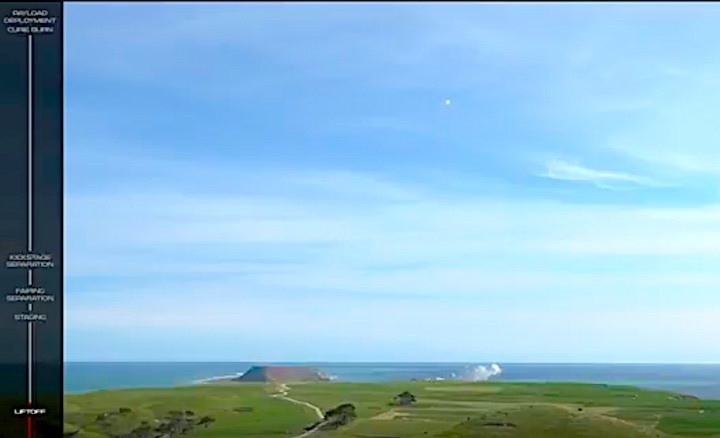 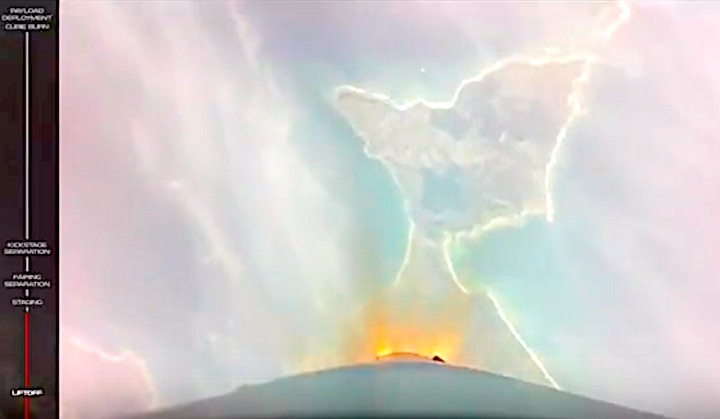 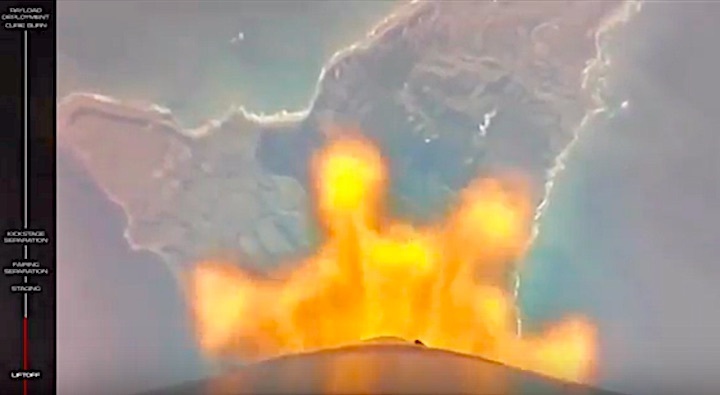 WASHINGTON — Rocket Lab successfully launched its Electron rocket Nov. 10 on a long-delayed first commercial mission for the small launch vehicle. 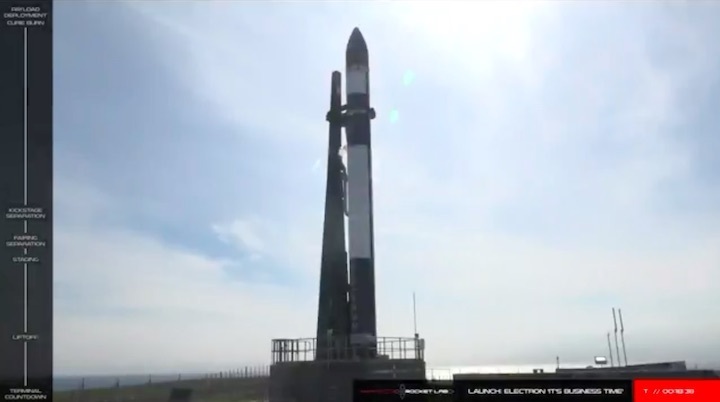 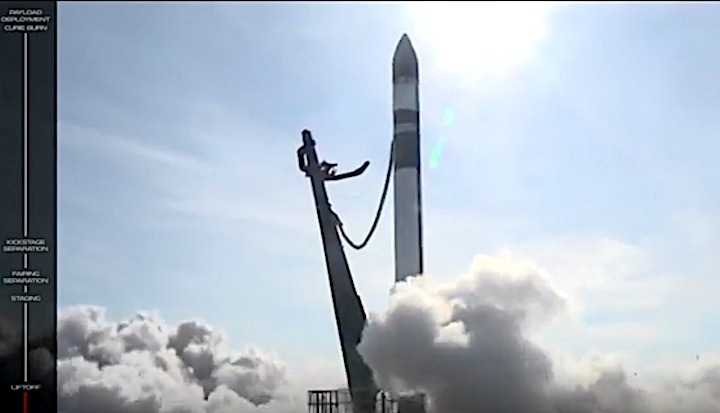 The Electron lifted off from the company’s Launch Complex 1 on New Zealand’s Mahia Peninsula at 10:50 p.m. Eastern (4:50 p.m. local time Nov. 11) after a trouble-free countdown. 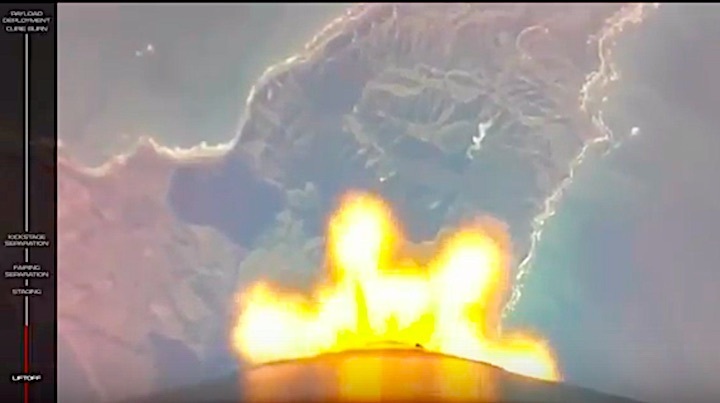 The two-stage rocket released an upper stage, called Curie, into orbit nine minutes after liftoff. 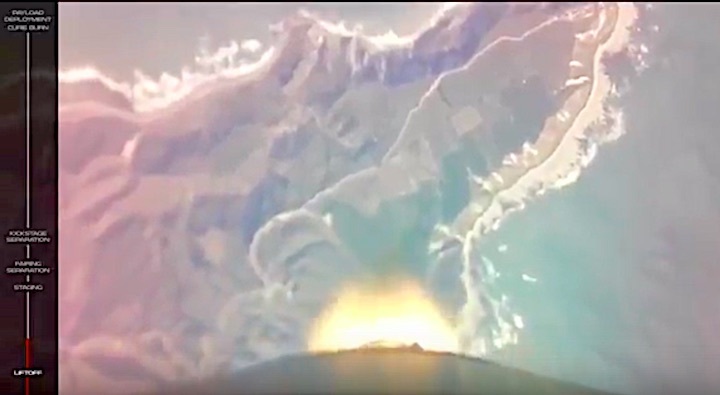 Curie ignited its engines 51 minutes after liftoff to go into a circular 500-kilometer orbit at an inclination of 85 degrees. 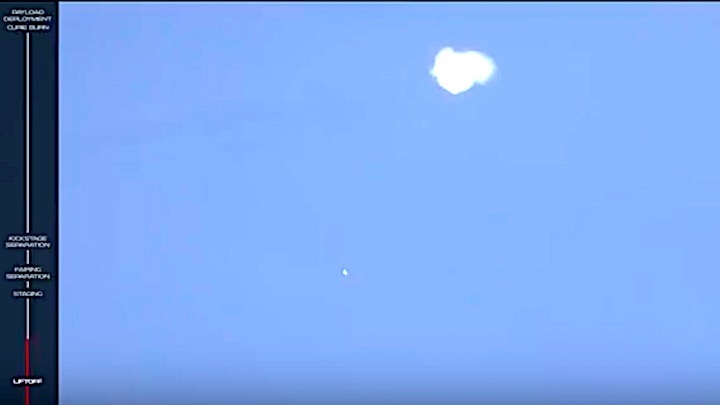 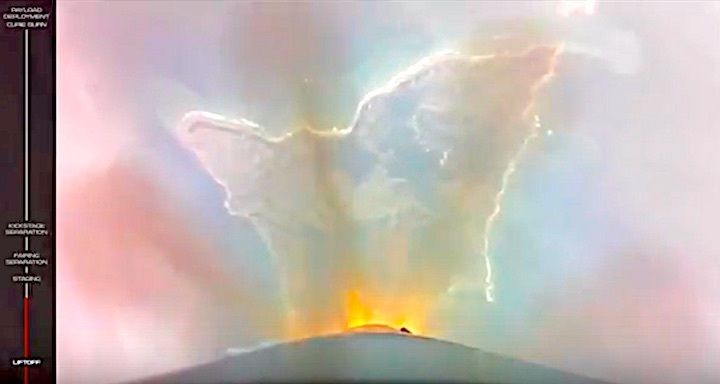 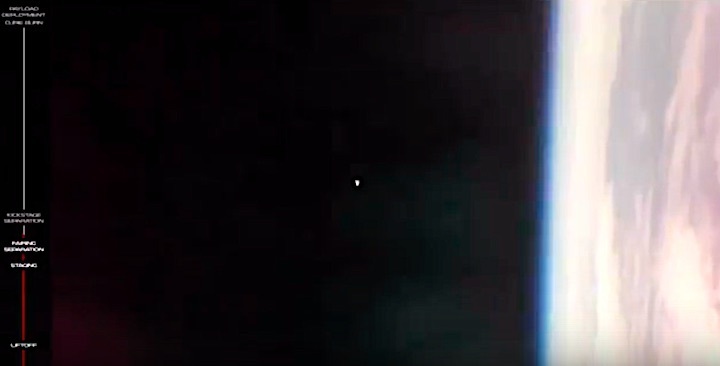 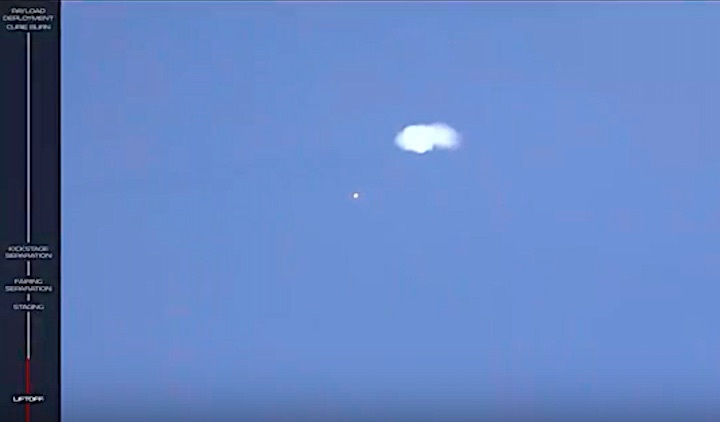 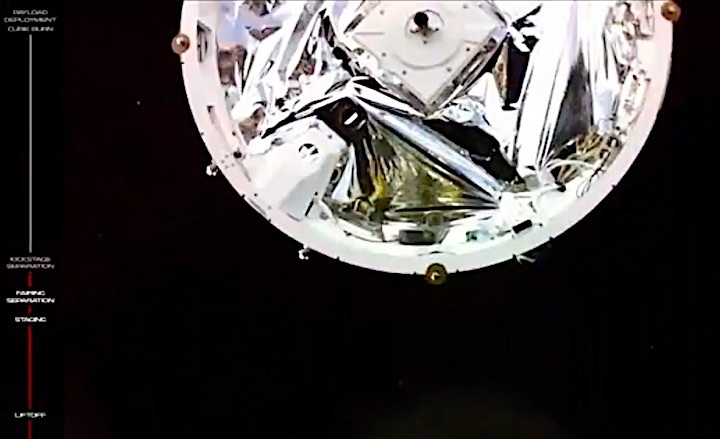 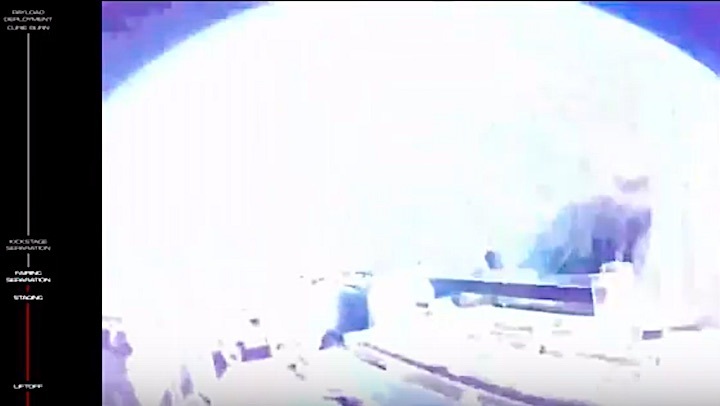 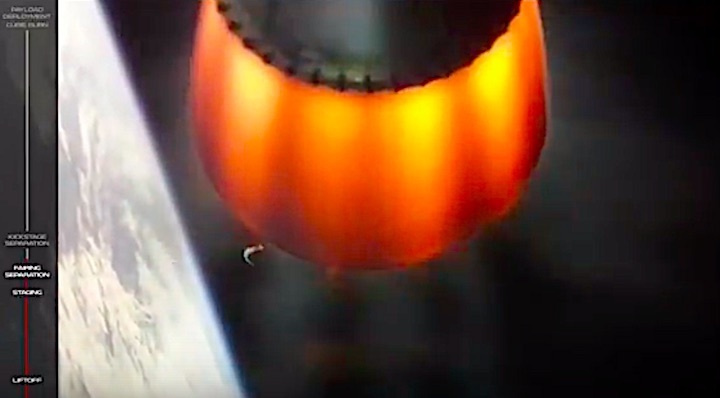 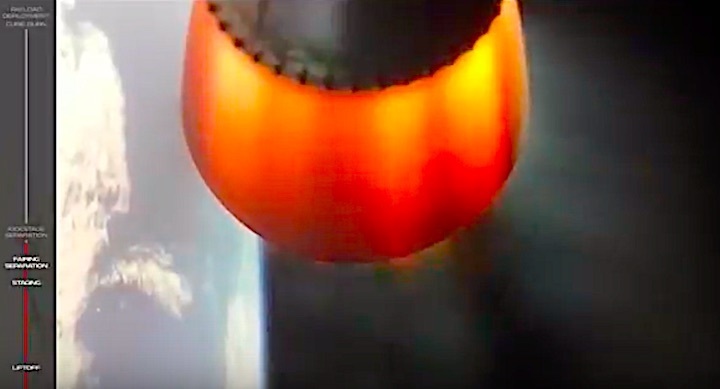 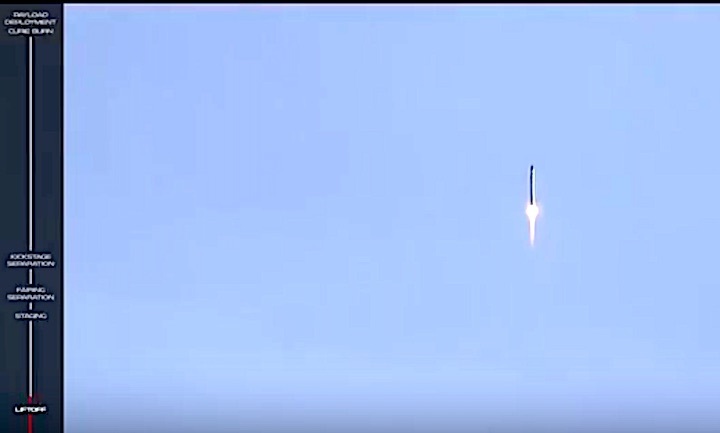 Three minutes later it released its payload of six small satellites. 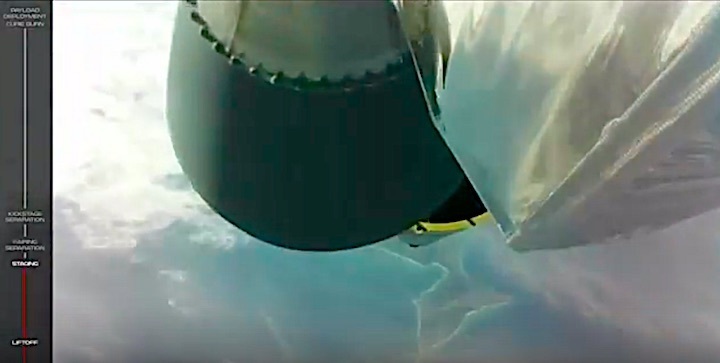 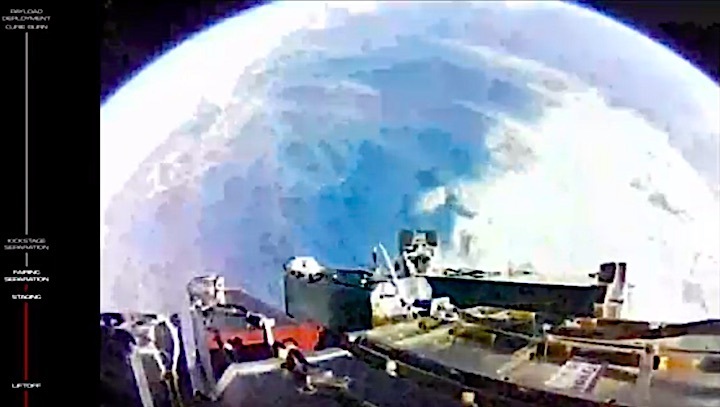 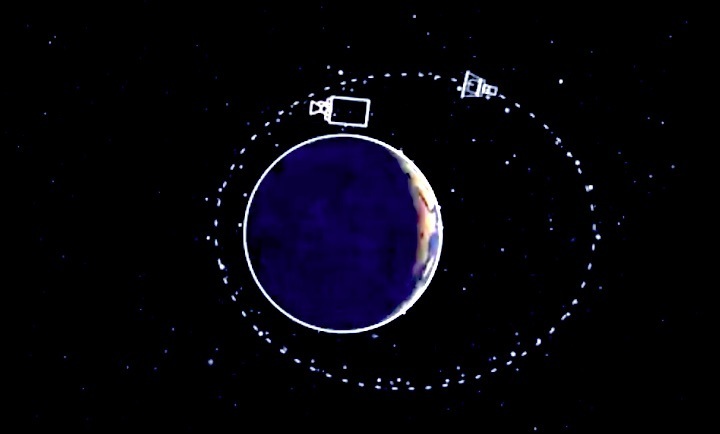 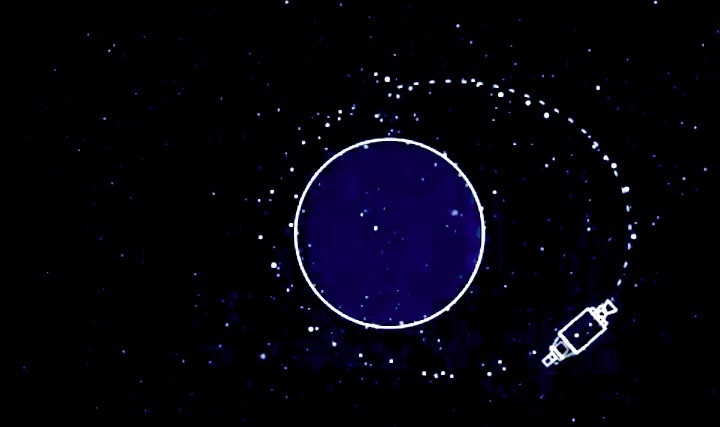 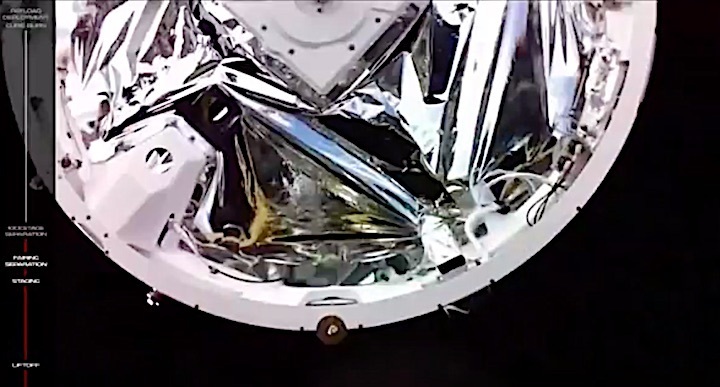 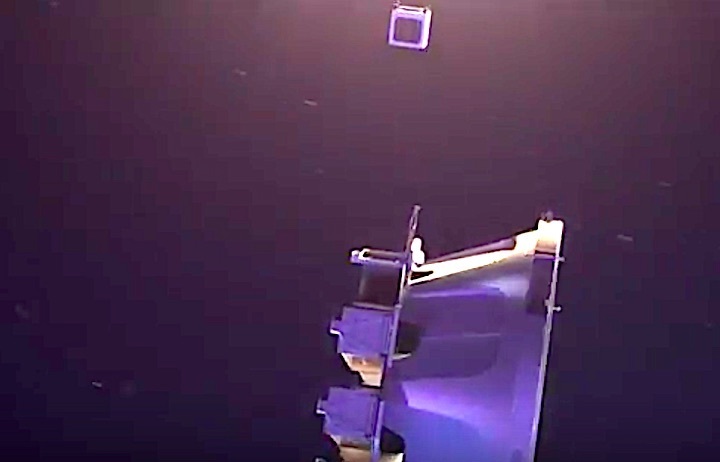 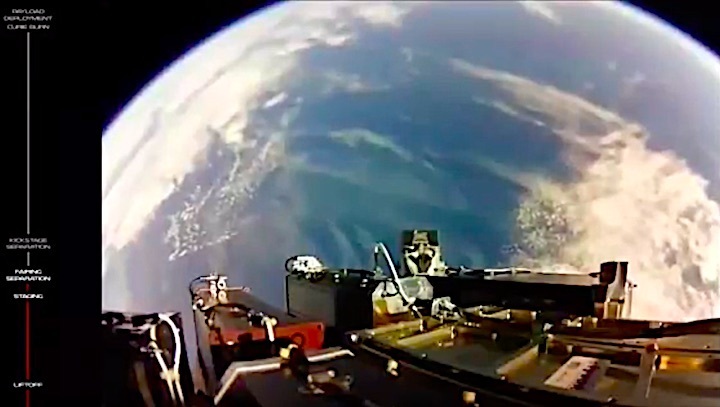 Those satellites included two Lemur-2 cubesats for Spire, which operates a constellation of such spacecraft to collect weather data as well as track vessels and aircraft. 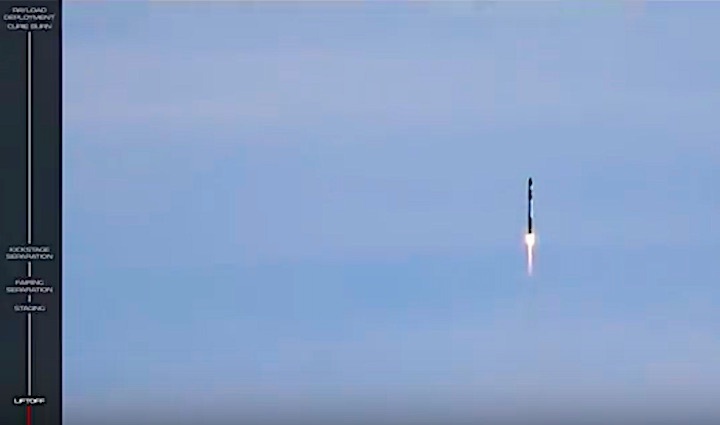 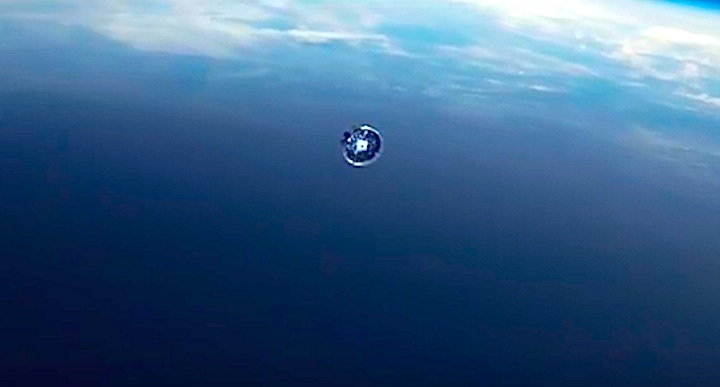 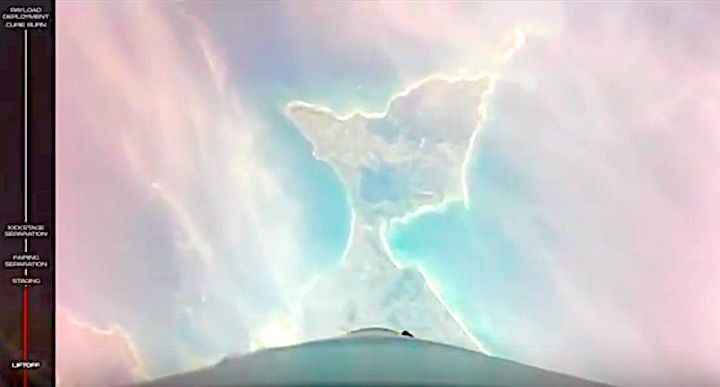 The Cicero-10 small satellite built by Tyvak Nano-Satellite Systems for weather satellite constellation company GeoOptics was also on the launch, as was IRVINE01, a cubesat built by high school students in Southern California. 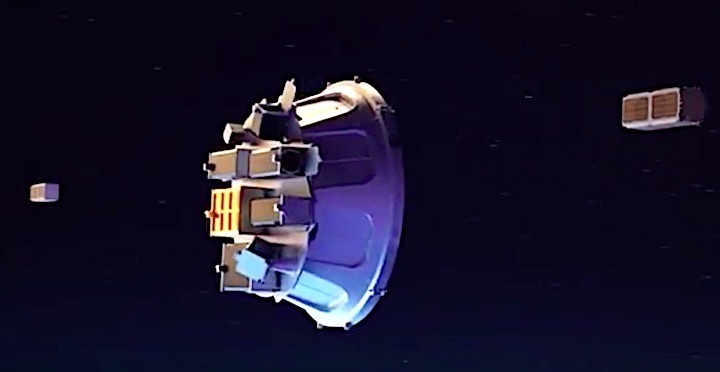 IRVINE01 features an electric propulsion system developed by Accion Systems, marking the first flight of that company’s technology. 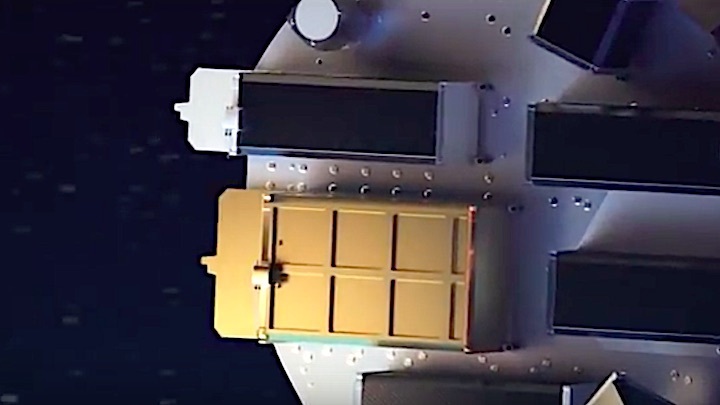 Fleet, an Australian company developing a constellation of smallsats for Internet of Things services, added two 1.5-unit Proxima cubesats to the mission in October. 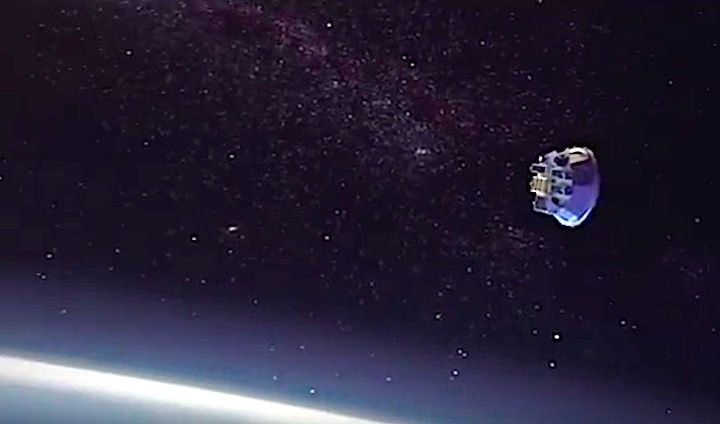 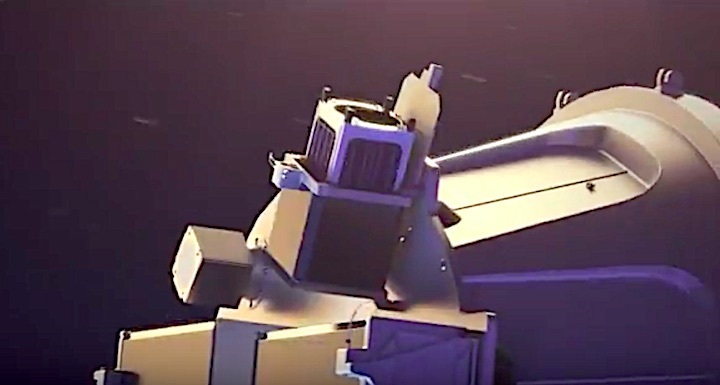 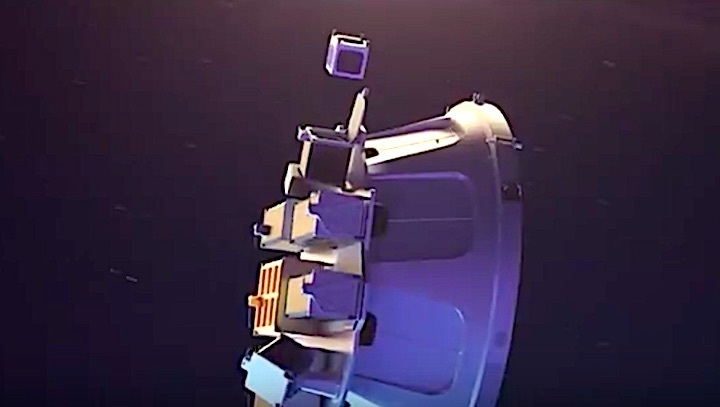 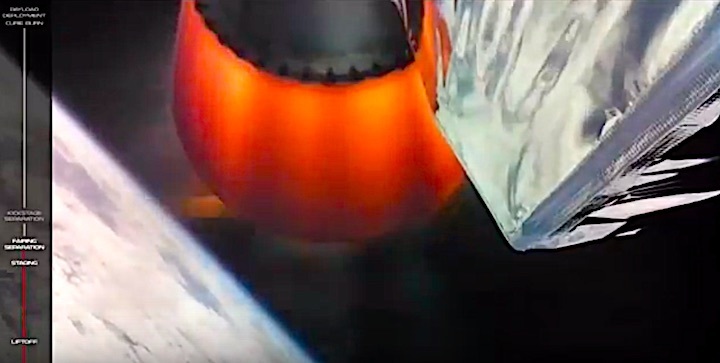 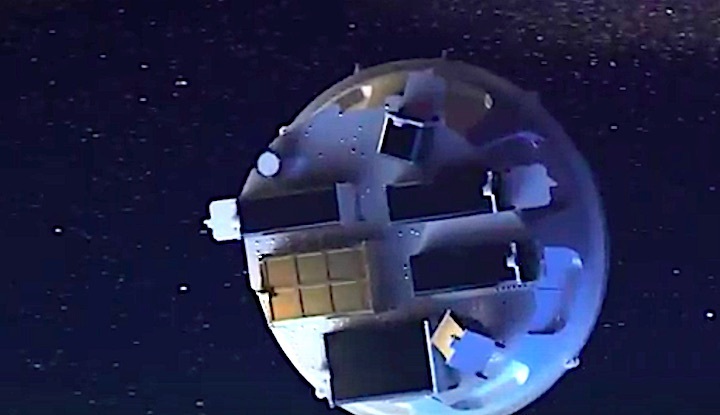 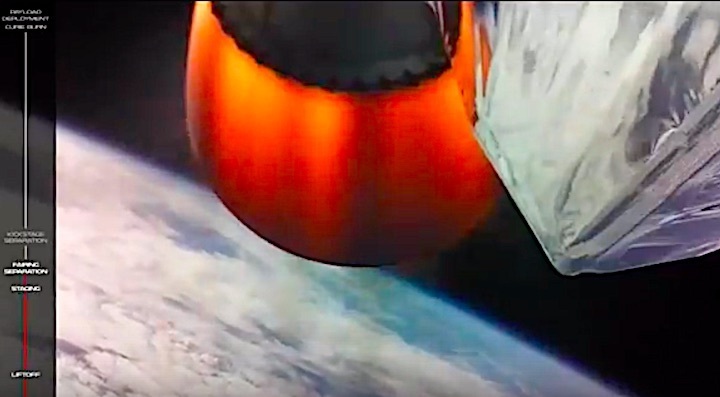 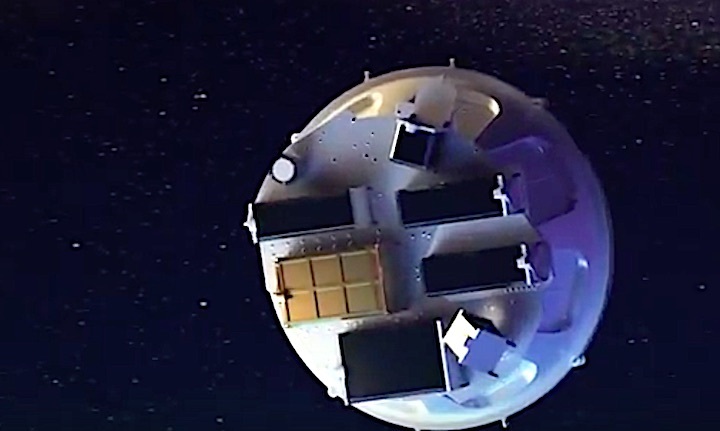 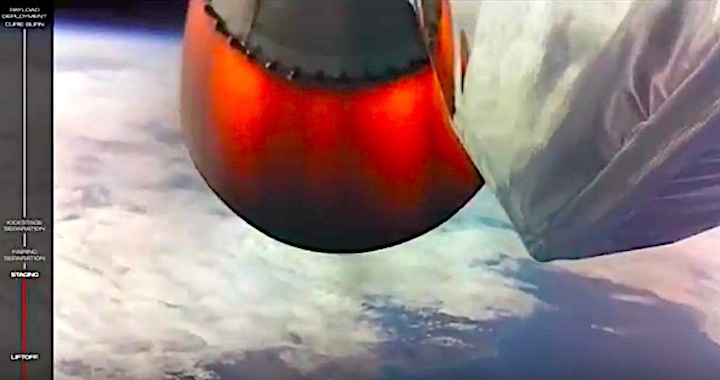 The satellites are the first to be launched by the company, ahead of larger 3-unit cubesats that are part of a SpaceX Falcon 9 dedicated rideshare mission scheduled to launch later in November. 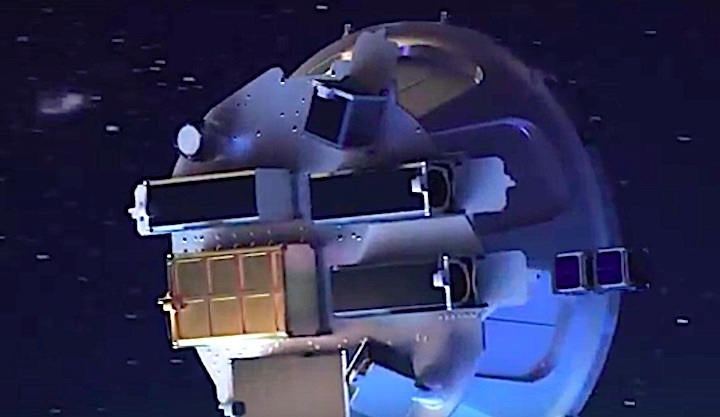 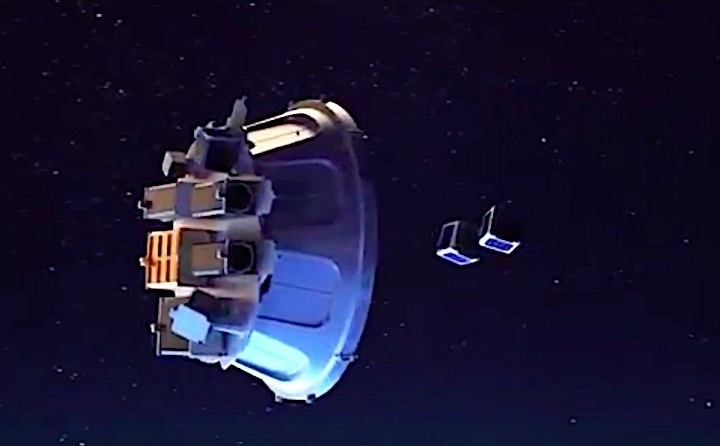 An additional payload, called NABEO and developed by High Performance Space Structure Systems GmBH, will remain attached to Curie. 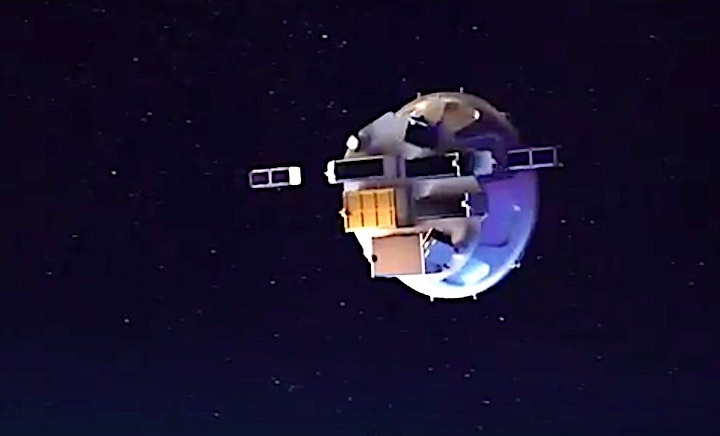 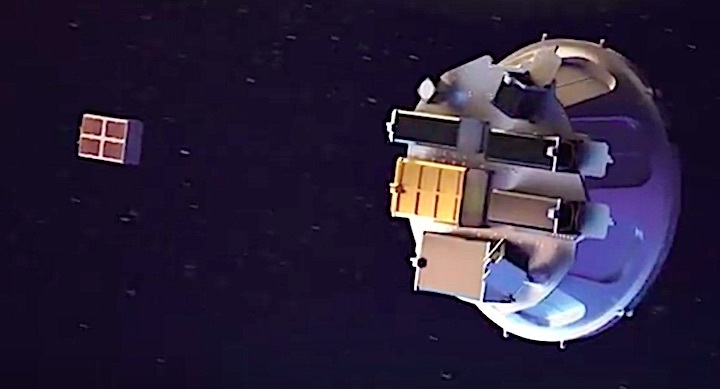 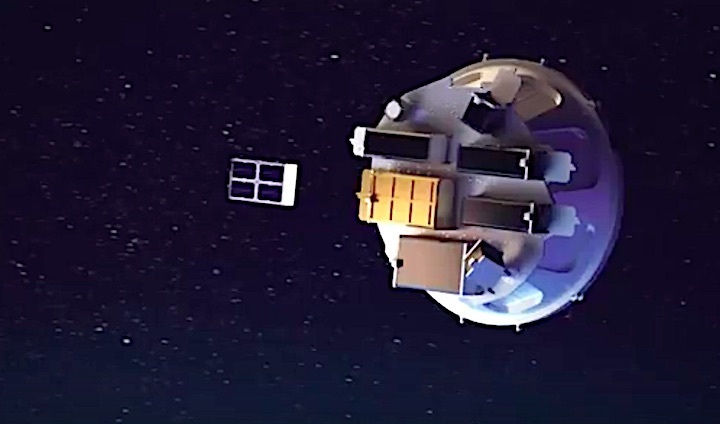 It will deploy a sail after the release of the other satellites to test its use as a means of deorbiting satellites. 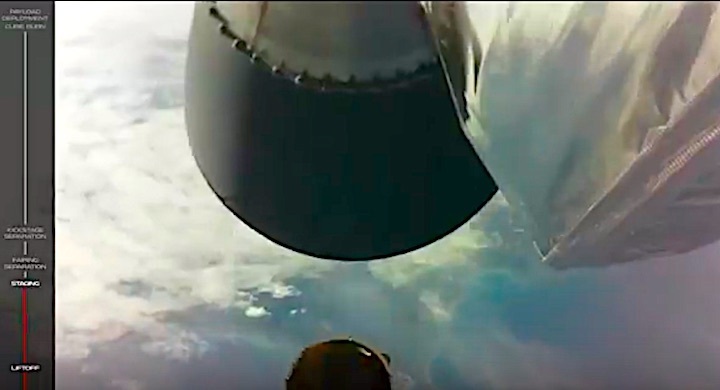 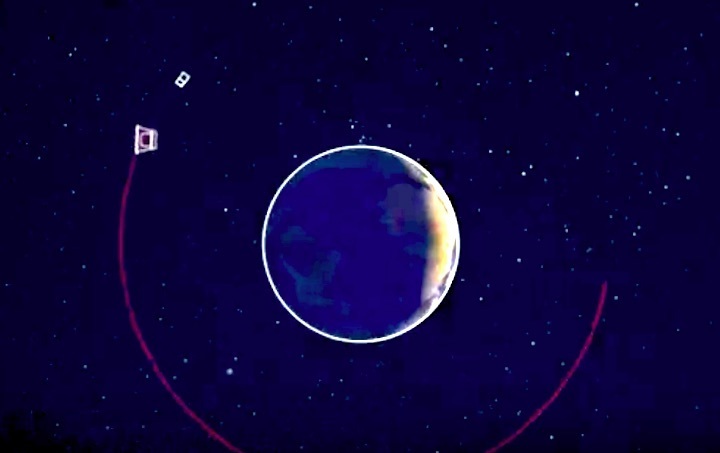 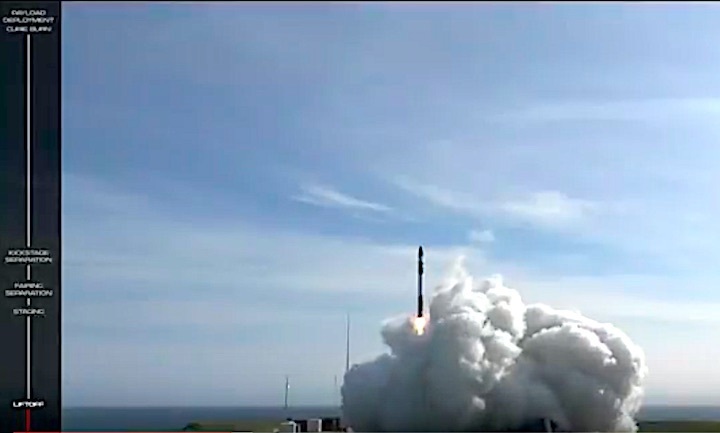 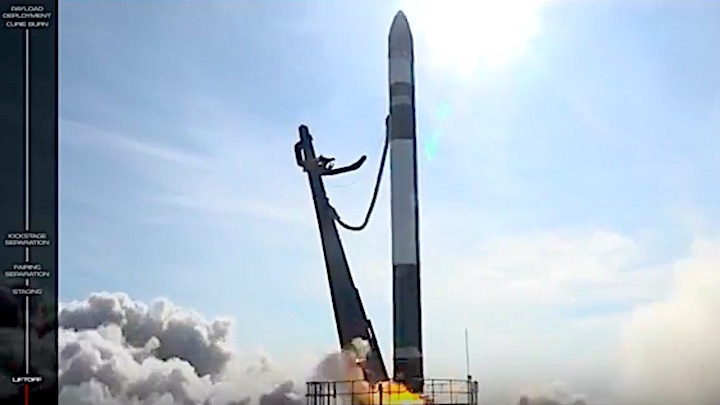 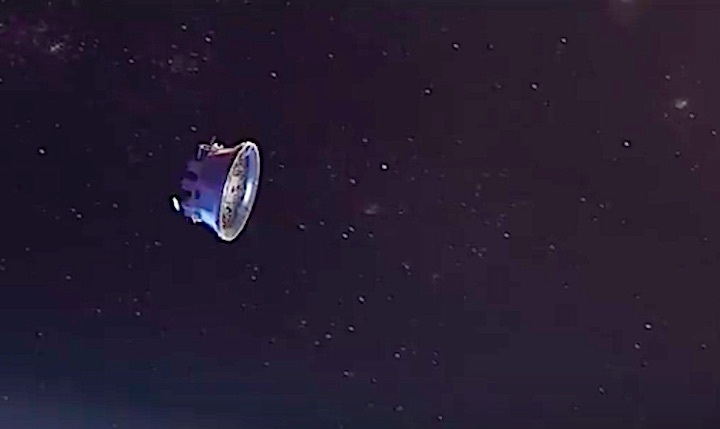 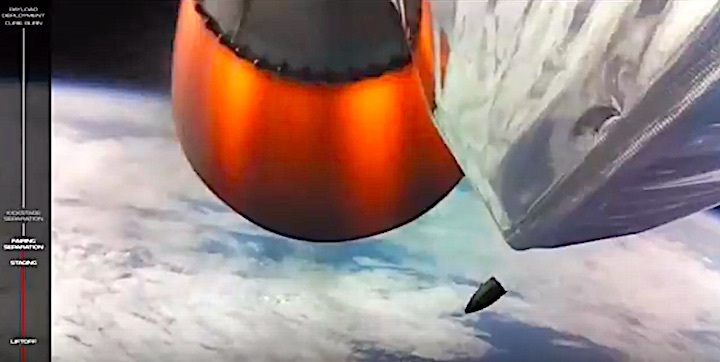 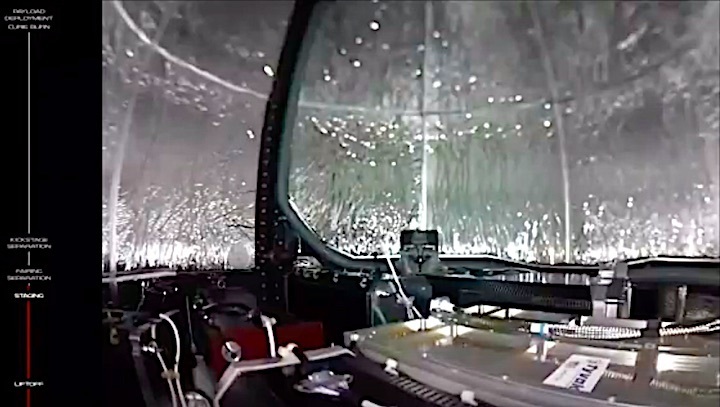 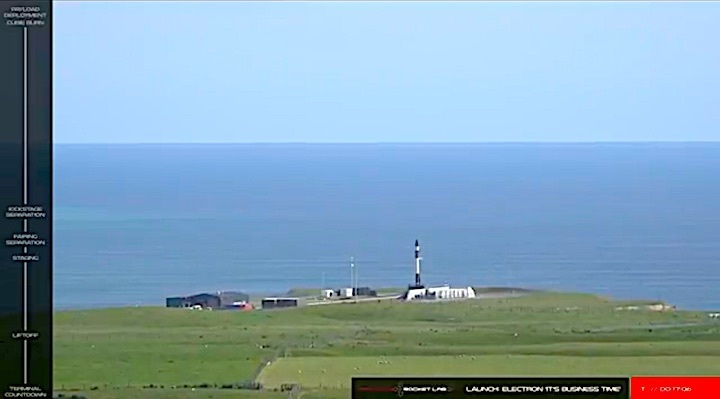 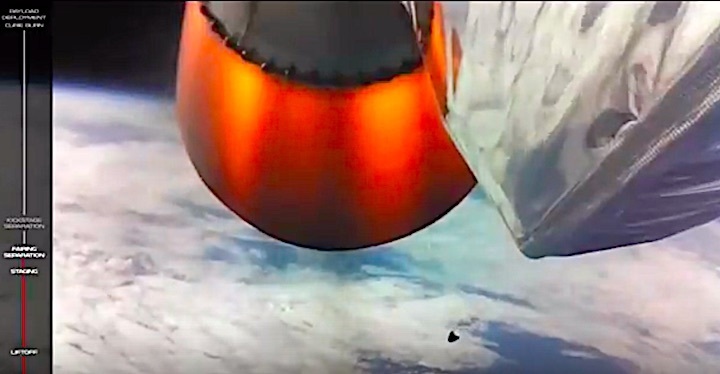 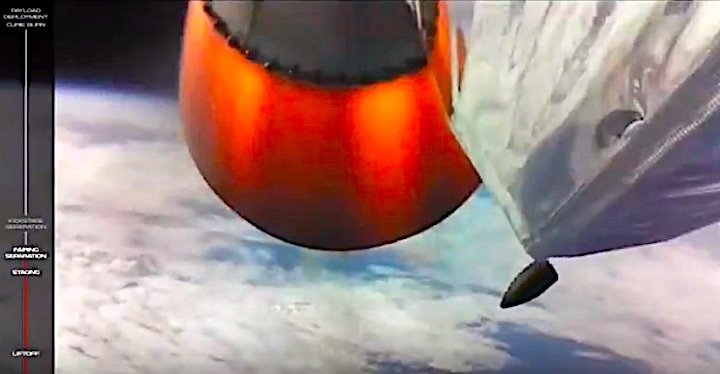 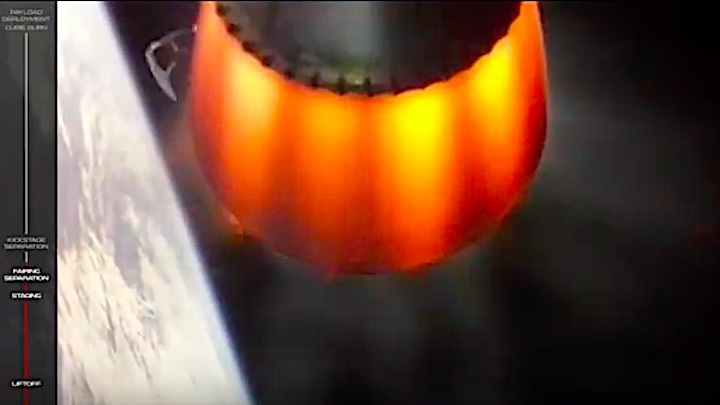 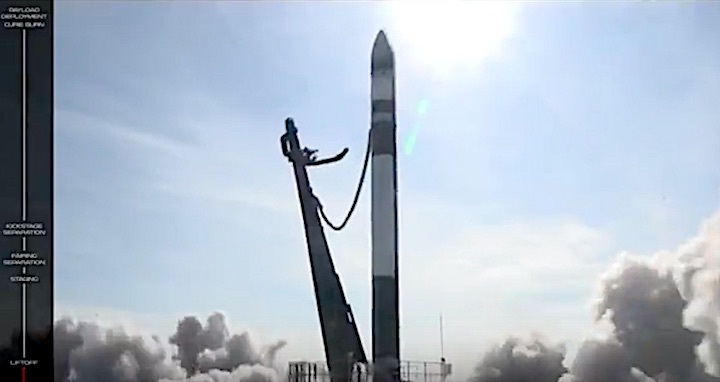 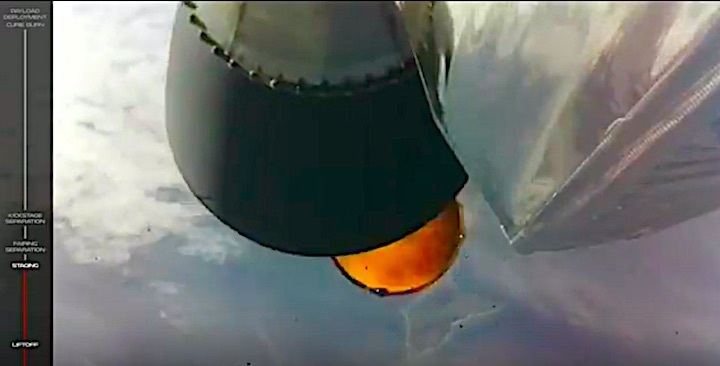 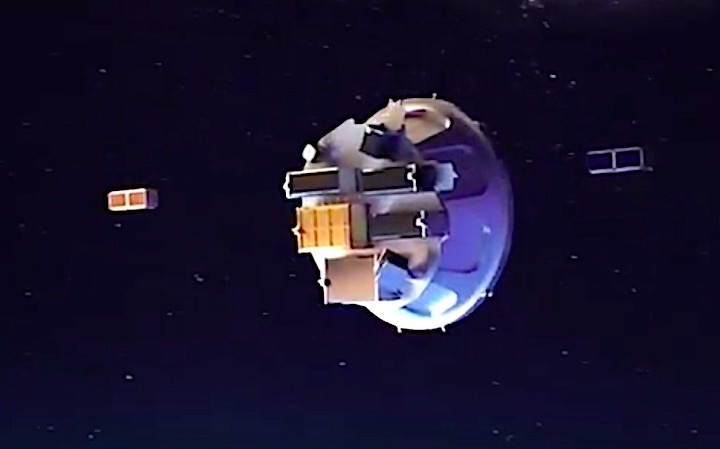 That payload was installed in cooperation with Ecliptic Enterprises Corporation, which announced an agreement with Rocket Lab in August to arrange similar hosted payloads on future Electron missions. 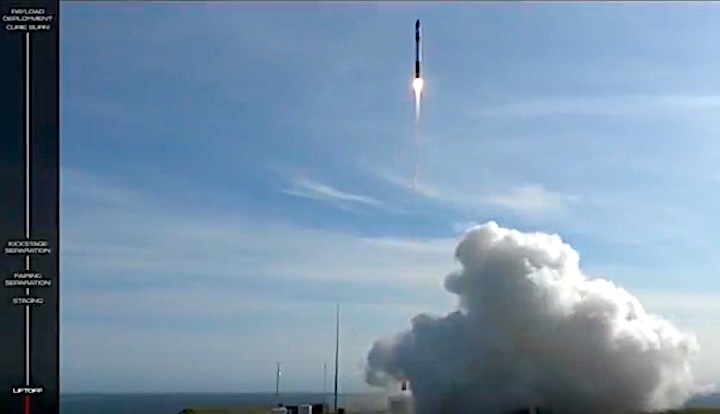 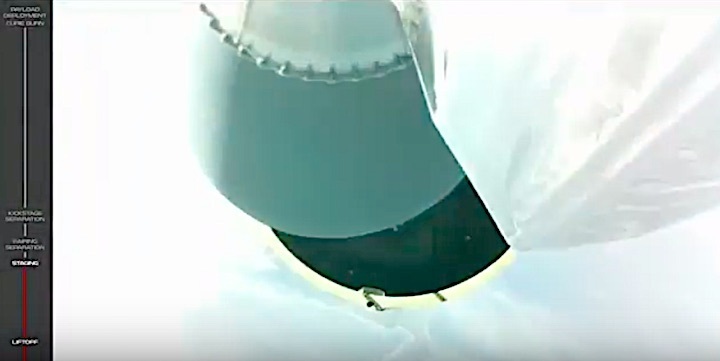 The launch was the third mission for the Electron, and the first since a January test flight that was the first to reach orbit. 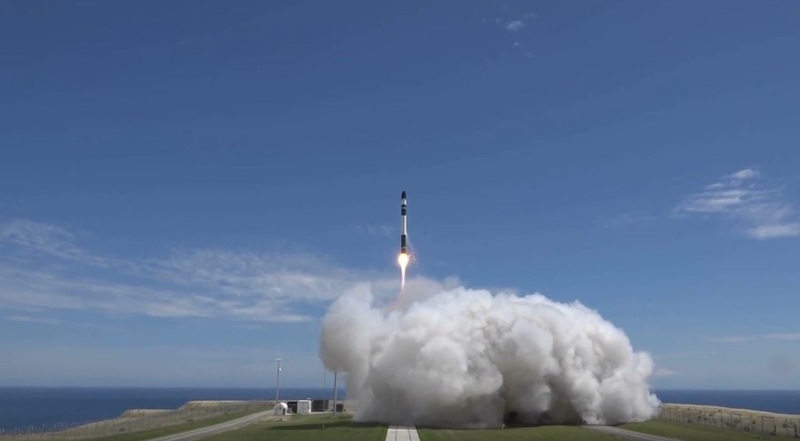 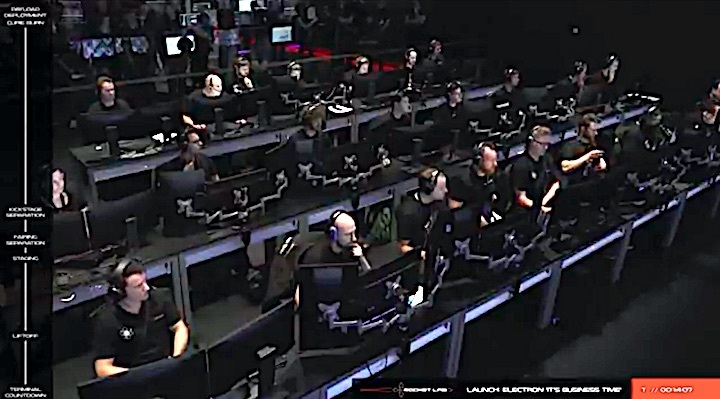 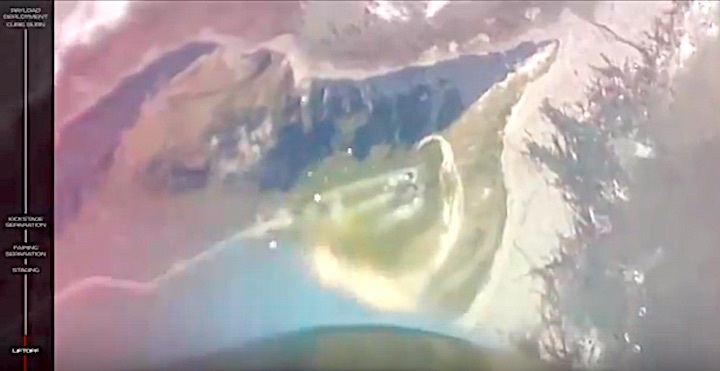 This mission, dubbed “It’s Business Time” by Rocket Lab, marked the beginning of routine commercial operations. 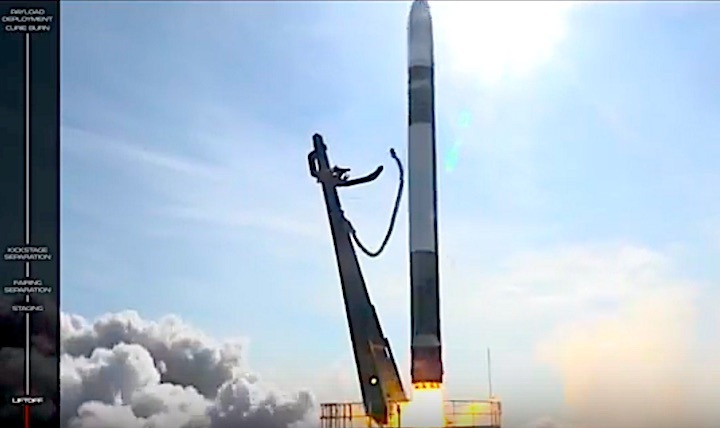 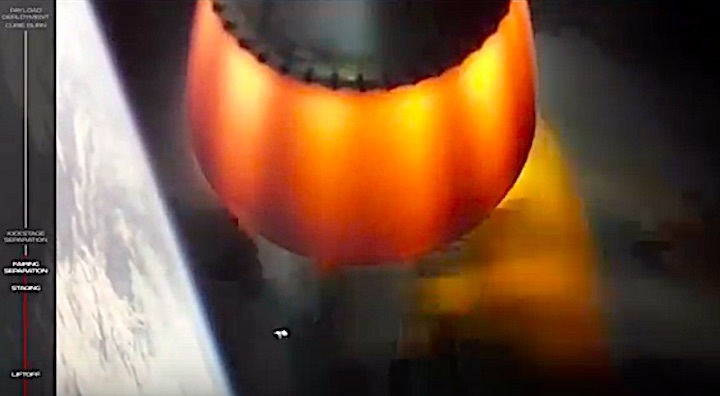 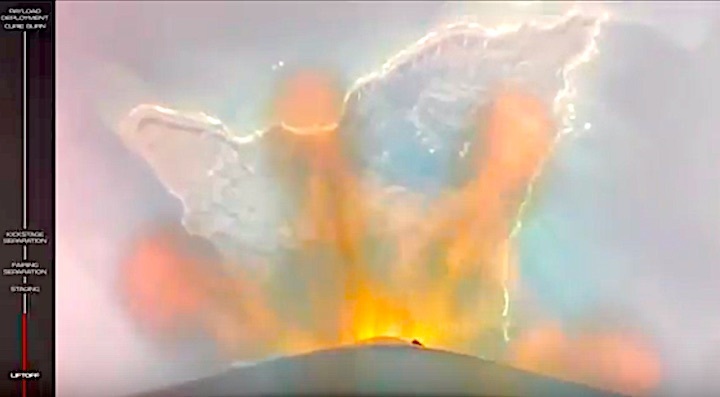 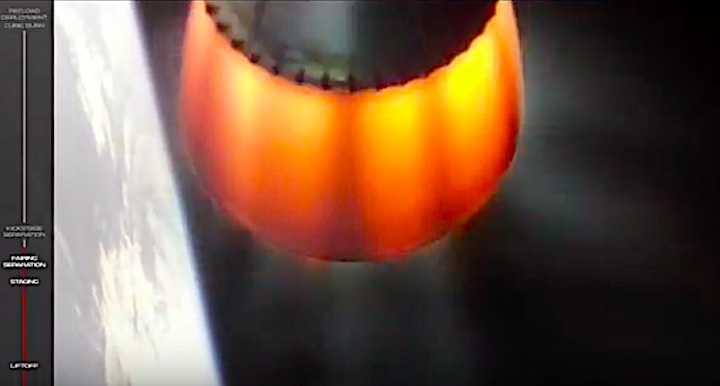 That mission was originally scheduled for launch in April but postponed because of a motor controller problem in one of the rocket’s first stage engines. 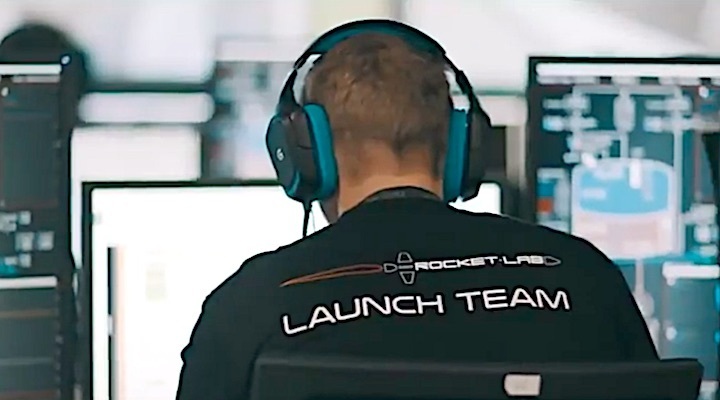 The company corrected the problem and rescheduled the launch for late June, only to have the problem reappear. 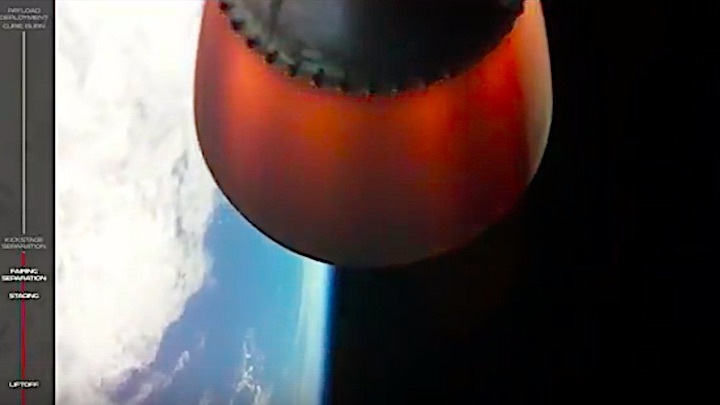 With this success the company plans to step up the pace of launches. 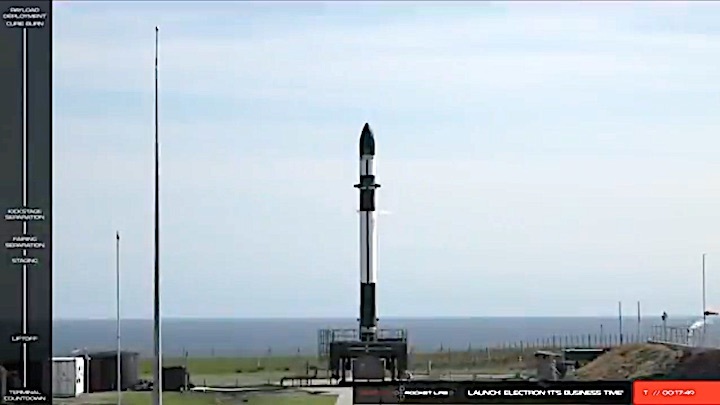 Rocket Lab’s next Electron mission is expected to take place in December, carrying a collection of cubesats from NASA’s CubeSat Launch Initiative under a contract awarded by NASA’s Venture Class Launch Services program in 2015. 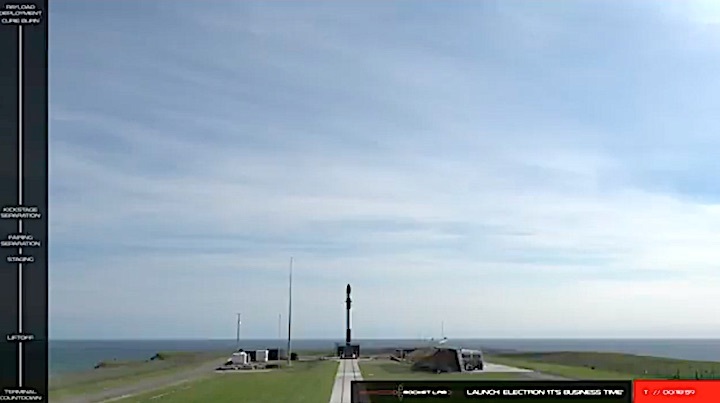 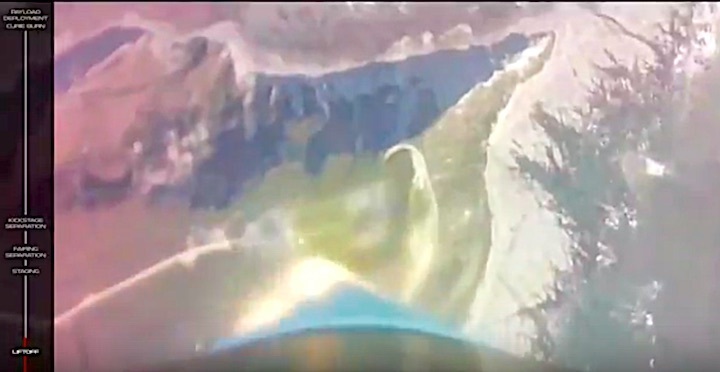 That launch will take place “within a few weeks,” Beck said in the statememt.